Primary Wave Music Publishing and Paul Anka have entered into a multi-million dollar, long-term strategic partnership to cover songs recorded by Frank Sinatra, Michael Jackson, Buddy Holly and others. Beyond publishing, Primary Wave will work with Anka to market his name and likeness and manage all daily digital marketing activities. Primary Wave will also be responsible for tour marketing, e-commerce, and other direct to fan initiatives. Anka’s writing credits include “Put Your Head on My Shoulder,” “(You’re) Having My Baby,” “My Way,” and Jackson’s “This Is It.” A member of the Songwriters Hall of Fame, last year he received the Lifetime Achievement Award from the Canadian Music Industry Hall of Fame. 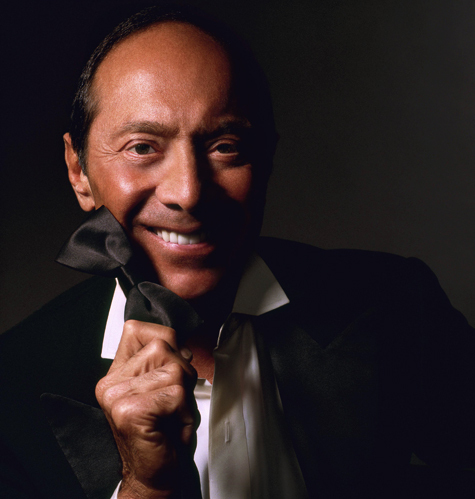 “Paul Anka is an American icon and has penned some of the greatest songs in American culture,” says Larry Mestel, CEO & Founder of Primary Wave Music Publishing. “He transcends time and has the most engaging, youthful spirit.